I love wine. I mean, what 40 something year old woman doesen’t? But I mean I LOVE wine. Especially Greek wine. I would probably love wines of other countries too, but living in Greece it would be stupid to not cultivate a little knowledge of what’s produced here. At this point you need to remove all taste memories of retsina and the jugs of wine from that ‘authentic Greek night’ you might have enjoyed. Because Greece is producing some pretty amazing wines and they don’t need to push you into an overdraft either. So the next time you are here on holiday, or if you are lucky enough to live here, like me (does a little dance inside) these are my recommendations. Don’t worry, they have been thoroughly tried and tested. 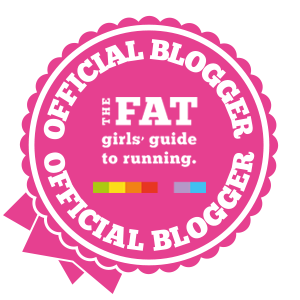 I am delighted to be an official blogger for The fat girls guide to running!